Some are concerned that the departure may be in response to rising political pressure following the reelection of President Recep Tayyip Erdogan, whom has pushed the central bank to hold or cut borrowing costs amid accelerating inflation. Erdogan has called himself “the enemy of interest rates,” prioritizing growth over tightening to fight runaway inflation. Turkey’s growth has been fueled by credit, increasing imports and a widening current account deficit, which has contributed to concerns that the economy is overheating with rising inflationary pressures. “High domestic demand is always enjoyable while it lasts, and the leadership, keen to gather some support prior to the snap elections in June, has long decided to ignore the signs of overheating and even probably discouraged the doctor (i.e. the central bank) not to change the course of treatment,” Peter Elam Hakansson, the chairman and chief investment officer at investment fund East Capital, told CNBC. Investors have also been losing confidence in Turkey’s financial market with Moody’s rating agency downgrading 20 Turkish financial institutions on Monday due to heightened risk to investor sentiment and funding. “In a downside scenario, where investor sentiment shifts, the risk of a prolonged closure of the wholesale market would lead most banks to materially deleverage, or to require external funding support from the government, or the Central Bank,” Moody’s said in a statement. 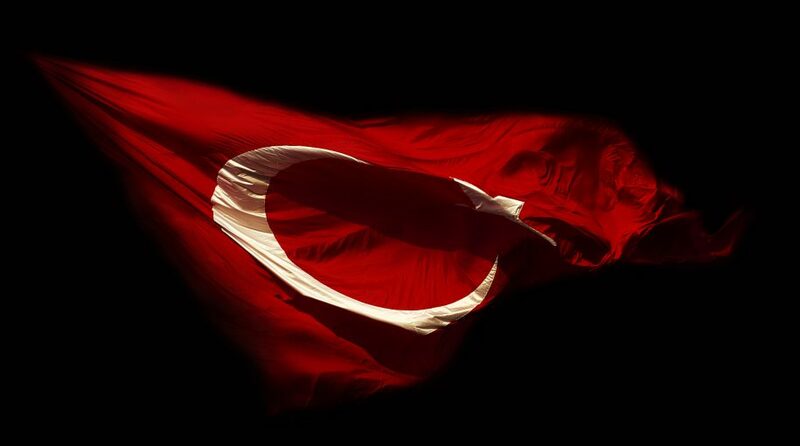 For more information on the Turkish markets, visit our Turkey category.